Rinkinys antakiams dažyti. Vandeniui atsaparūs dažai antakiams ir 2 teptukai. 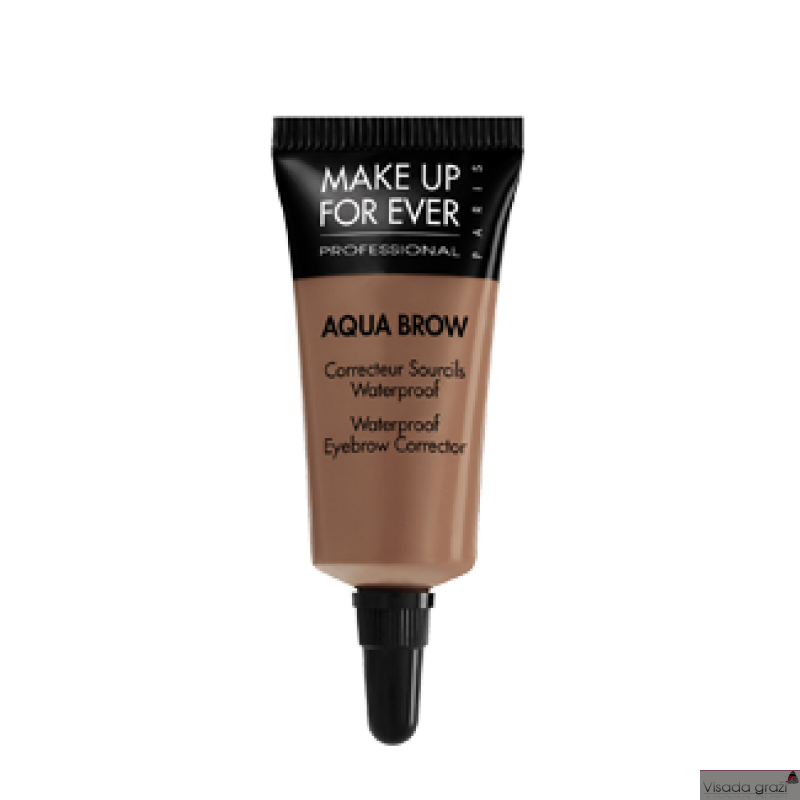 Aqua Brow Waterproof Eyebrow Corrector Aqua Brow is a waterproof eyebrow corrector that fills, defines and lengthens brows. Formulated with volatile oil and carnauba wax, its creamy gel texture gives an even, natural result with a long lasting hold. 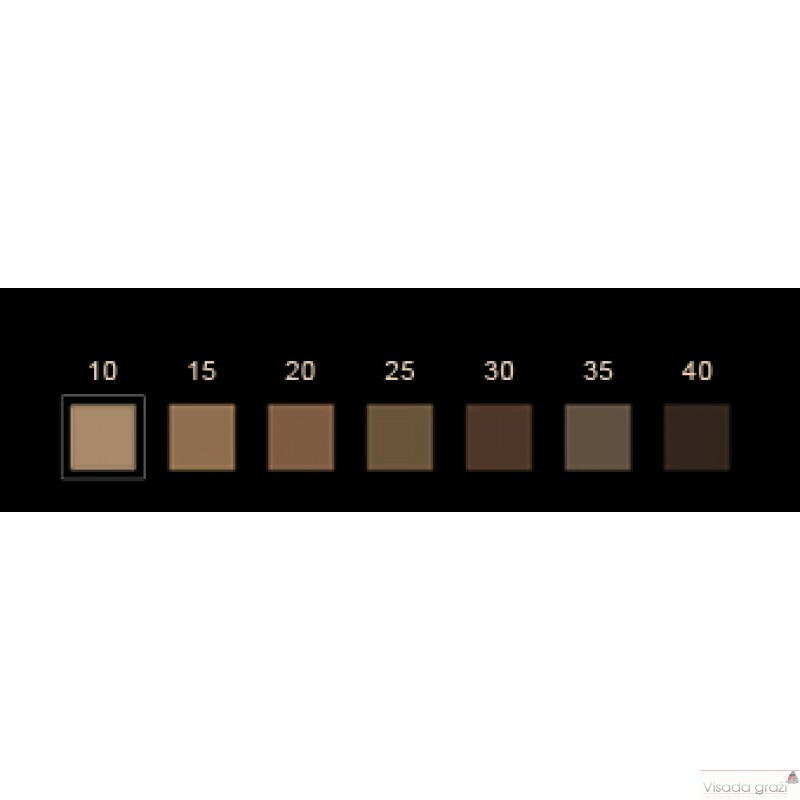 The result remains flawless throughout the day and holds up under all conditions (water, heat, etc). 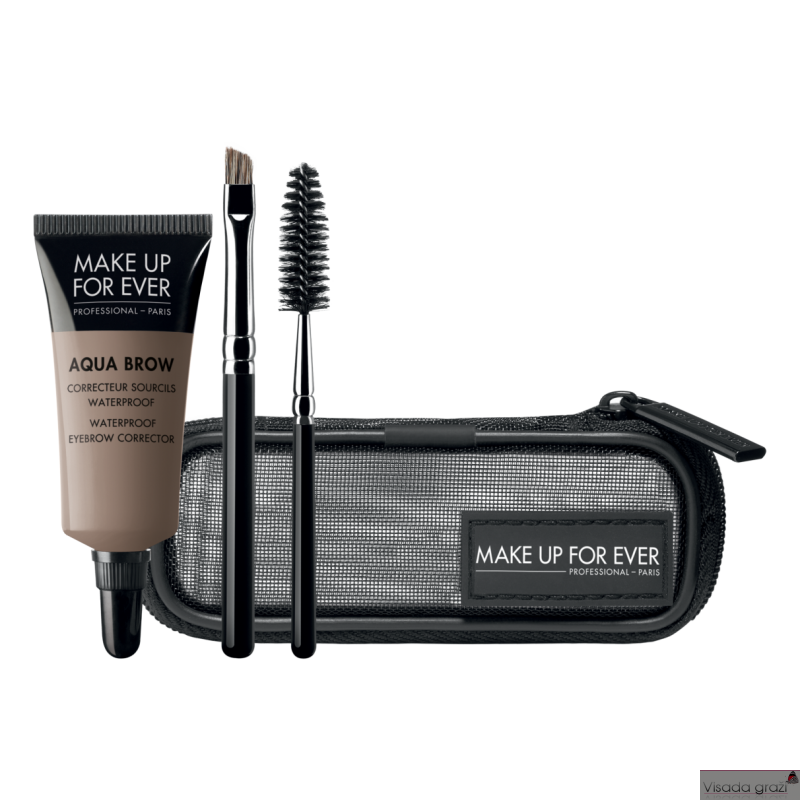 Aqua brow is available in 7 shades.